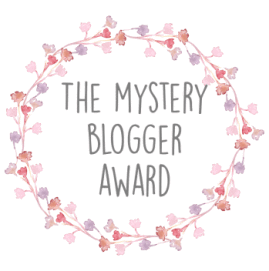 “The Mystery Blogger is an award for amazing bloggers with ingenious posts. 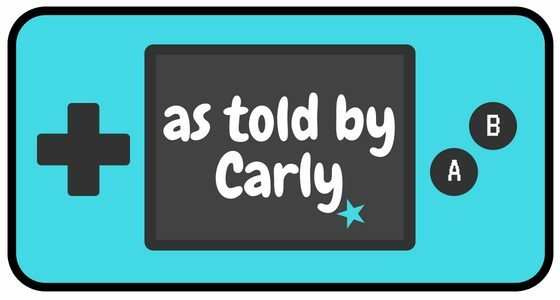 Their blog not only captivates; it inspires and motivates. They are one of the best out there, and they deserve every recognition they get. This award is also for bloggers who find fun and inspiration in blogging; and they do it with so much love and passion”. I was born with a rare condition called Craniosynostosis, where the soft spots in my skull closed up too quickly and it came a weird shape. I had to have my skull reconstructed the day after my 1st birthday – otherwise I would have ended up looking like E.T, literally. I have a slight phobia of talking on the phone, I will if I HAVE to, but it gives me the worst anxiety. Goodreads 2018 Reading Challenge – I love love love writing about books so will be doing so many more book related content in the future! 1. If you had to be stuck in the same day for the rest of your life, which day from last week would you choose? Good question! I would have to choose Sunday as me and my partner went to the cinema to see The Mortal Engines (good film!) then sat in my car eating Tesco sandwiches and talking about the future. I don’t know, just days like this I absolutely love. 2. What’s one major thing you’re thankful for? It sounds like a cliche obvious answer, but I am so thankful for my family. They have all helped me out in some very hard times, I really don’t know what I’d do without them. 3. What is your favourite form of social media? Definitely Instagram. I know a lot of the time it’s fake but it’s a great way to interact with people that have similar hobbies as you. 4. Do you watch much television? 5. Who is someone you look up to? What’s your favourite music artist? Name one thing that has changed your life for the better? What is the best place you’ve ever visited? Thanks for reading and I hope you enjoy writing out this award as much as I did!